Ewan Bramley Dental Care: New Year, New Smile! 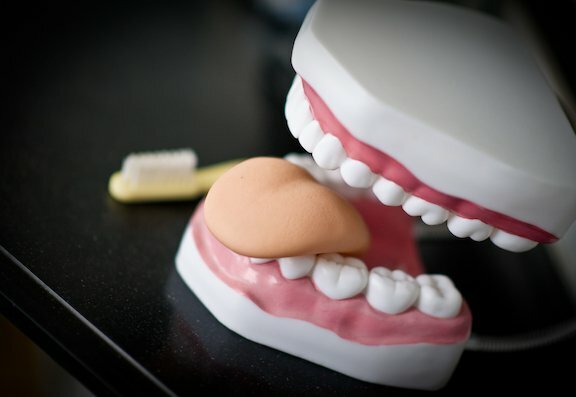 Dental Erosion: How To Protect Your Teeth in 2015. 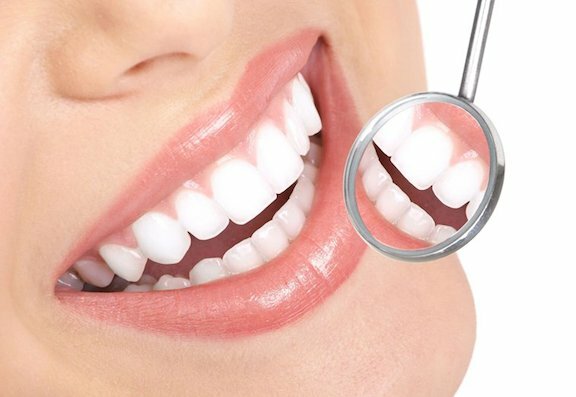 Ewan Bramley Dental Care: Chipped Tooth Repair in Newcastle. 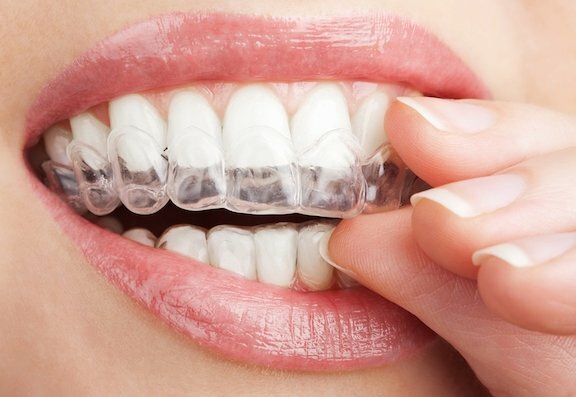 Avoid a Desmond D’Mello: How A Dentist Should Keep Patients Healthy & Safe.